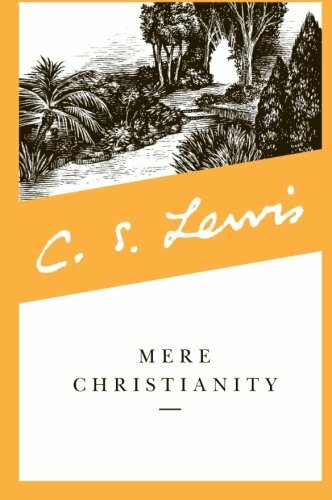 In 1941 England, when all hope was threatened by the inhumanity of war, C. S. Lewis was invited to give a series of radio lectures addressing the central issues of Christianity. More than half a century later, these talks continue to retain their poignancy. First heard as informal radio broadcasts on the BBC, the lectures were published as three books and subsequently combined as Mere Christianity. C. S. Lewis proves that “at the center of each there is something, or a Someone, who against all divergences of belief, all differences of temperament, all memories of mutual persecution, speaks with the same voice,” rejecting the boundaries that divide Christianity’s many denominations. This twentieth century masterpiece provides an unequaled opportunity for believers and nonbelievers alike to hear a powerful, rational case for the Christian faith. I keep a copy in the Kindle app on my phone. Previous Previous post: The Solar System Blues Review is In!